Do you find prospecting to be the most difficult part of your job? You’re not alone. This is something that comes up in our day to day conversations, in fact in our experience more than 40% of salespeople say this is the most challenging part of the sales process. 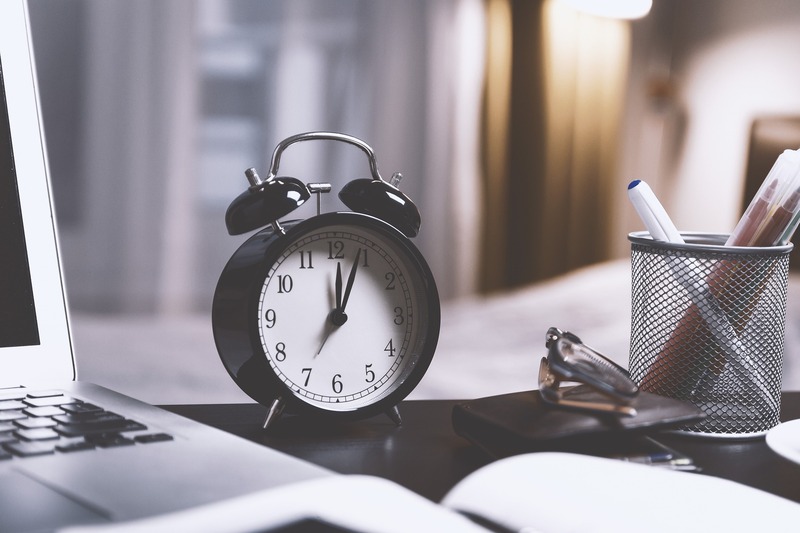 With targets in place, sales teams are constantly against the clock to achieve that magical sales quota, but how much of that clock is taken up by speaking to irrelevant and un-nurtured prospects? This time can be saved, and crucial numbers can be maximized by investing in the correct skills, techniques and processes. It is widely recognized that the sales process is changing, how we qualify the sale and how we eventually close, but are we changing the way we prospect? Some are but still the majority of sales time is wasted on unproductive prospecting and it is no shock that the top performing sales people spend less time prospecting and more time in meetings with sales ready prospects. So how do we as sales people reduce the prospecting time and increase face time in front of bottom of the funnel buyers? Well the answer is as mentioned above, it’s about investing in the correct skillsets with the right process in place and the time to research, qualify, rapport build and develop trust until there is a sales ready opportunity. This prospecting process could take weeks or months to get the ideal buyer persona to the buying stage, however this is crucial time where the sales person can focus on more sales ready opportunities, who are closer to buying and have been carefully nurtured throughout the process until they are ready to progress to a more sales led discussion. Some sales people may have the advantage of an internal team or process where some of this can be taken out of their hands but realistically that resource is never enough. Ask yourself a few crucial questions; Are the Sales teams spending too much time in areas that are hindering the result? Do Sales and Marketing work closely enough together? Do you have the resource to support the sales team with genuine and sales ready opportunities? Is it time analyse and benchmark your current process and look at a suitable expert outsourced solution?